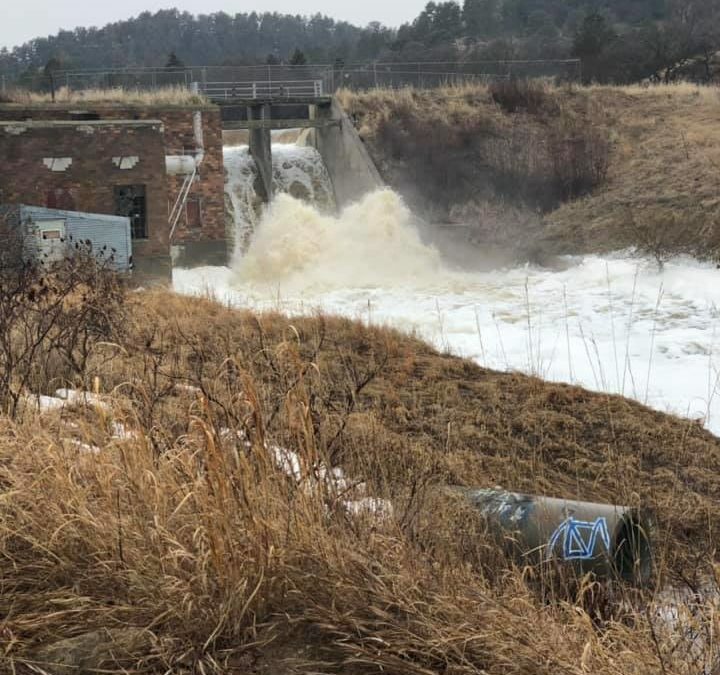 KVSH Radio was notified Saturday afternoon, 3/23/19, that crews will be opening up the Mill Pond Dam and the Plunge to release pressure upstream. There will be increased water levels along the Minnechaduza downstream from these locations. Emergency personnel are advising the public to stay away from the waterways. The city park will remain open, but the walking bridges are closed. Creek levels will be rising and the public is discouraged from viewing the activity due to the threat to the public. If you are obstructing emergency service personnel during this process, you will be subject to a fine.